All of the workshops sold out last year, so make sure you get your ticket for the expo and workshops TODAY! Are you suffering from chronic pain or skin issues such as psoriasis and eczema? Are you wanting to explore the remarkable anti-aging properties of Cannabis creams for healthy and vibrant skin? 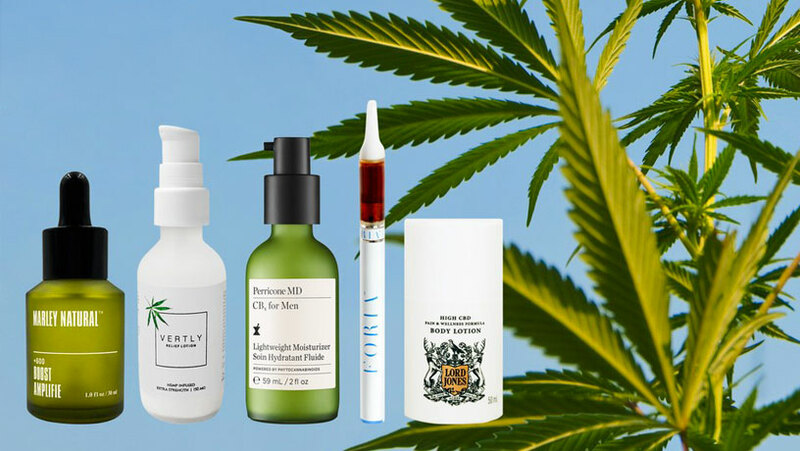 Cannabis is already revolutionizing skin care and many well-established companies are producing their own lines of cannabis-based facial creams, body butters, soaps, bath balms, and lip moisturizers. In this workshop, you will also learn about terpenes (the fragrant oils in Cannabis) and how they enhance the the many benefits of Cannabis topicals. Cannabis is not just for humans! For all of the animal lovers out there, this workshop will explore the many ways the powerful Cannabis plant will support the health, well-being, vitality and longevity of your “best furry friends.” Come learn about dosage and types of Cannabis medicines that will best suit your pet’s ailments. 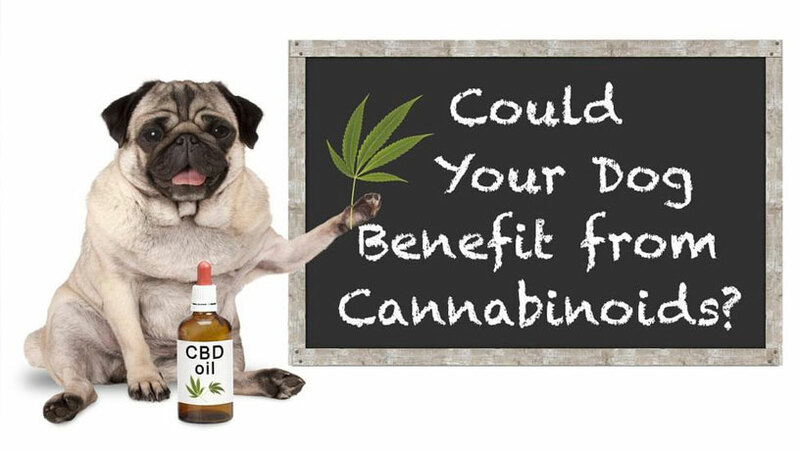 We will discuss CBD for arthritis, cancer, anxiety and inflammation in pets. Taking care of you and your pets! 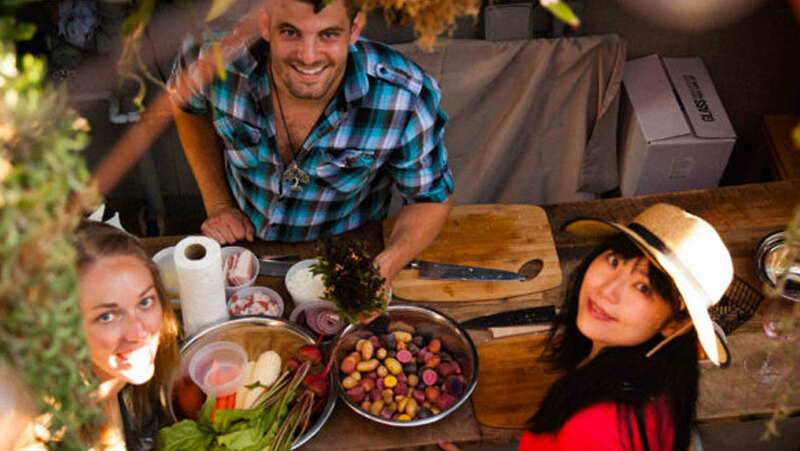 The CHCE is excited to have the Herbal Chef, Chris Sayegh, join us from California, for a very special workshop on Cannabis and Culinary Arts. With Canada moving into Legalization on October 17th, each person in BC can grow a total of 4 Cannabis plants. 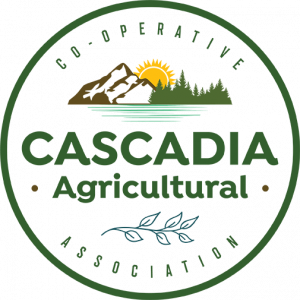 In this informative workshop you will learn about Cannabis genetics, growing methods for different strains, cultivating healthy soil and microbials, holistic approaches to pest management, companion plants for Cannabis, and the differences between indoor and outdoor growing. Bring your notebook, as this will be a very informative and engaging discussion! 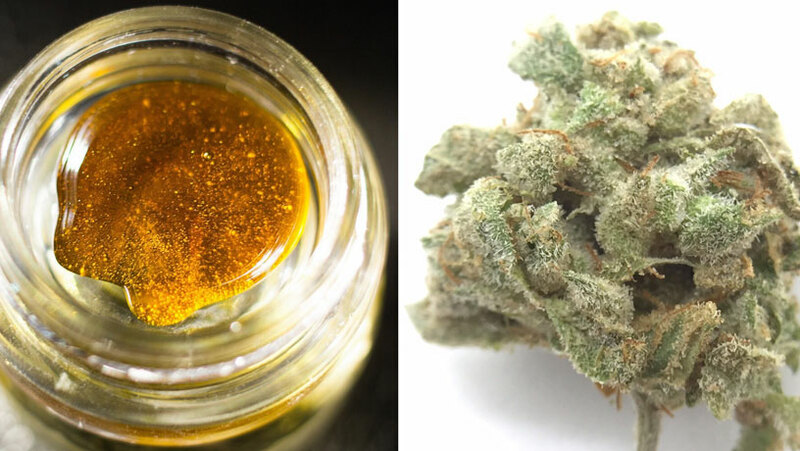 Cannabis concentrates, commonly referred to as extracts, are derived through different extraction methods, and are significantly stronger and more potent than the Cannabis flower. Hence, their application for a variety of ailments has proven to be incredibly important for patients. Whether you are in the industry and want to learn more about the new cutting-edge extraction methods, or are a patient or health care professional who wants to become more informed about the use of Cannabis concentrates for improvements in health, this workshop is for you. 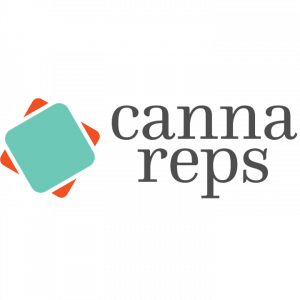 In another potent workshop, you will learn about different Cannabis strains and how each of them can be utilized to treat a variety of illnesses. 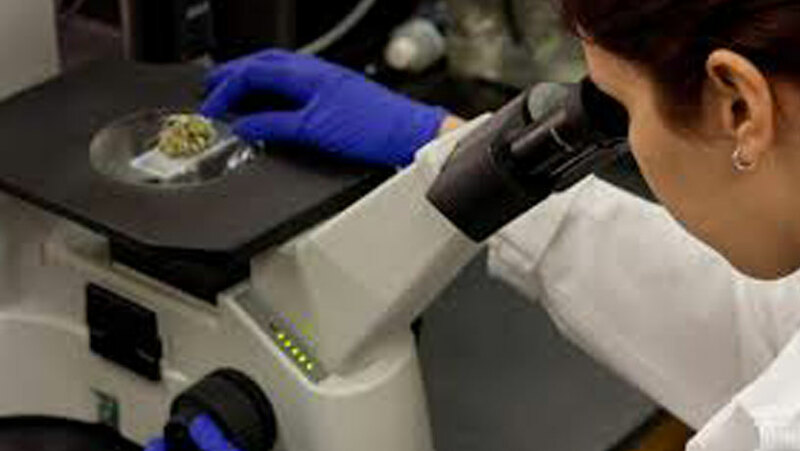 As the CHCE is committed to providing information on green and clean medicine, you will also learn ways to examine your Cannabis flowers to ensure that you are not eating or smoking toxic chemicals, bacteria or molds that can be harmful to your body, instead of helpful. Cannabis is a medicine and should remain as clean as possible!